James Thomas Deery was an only child, born to James Deery and Marie Gimper on December 5, 1922, in St. Louis, Missouri, where he was baptized in the Church of the Immaculate Conception. After his education at Our Mother of Good Counsel Parochial School, Bryn Mawr, Pennsylvania, and Bryn Mawr Grammar School, he graduated from Lower Merion High School in 1940. From 1940 to 1943 he studied at Villanova College, and then North Carolina State College and Kentucky University. Prior to applying to the Augustinians he had served in the Army Medical Corps. In 1946, he entered Augustinian Academy, Staten Island, New York, as a post graduate. On September 10, 1946, he was received into Our Mother of Good Counsel Novitiate, New Hamburg, N.Y., and professed simple vows on September 10, 1947. He then completed his last year at Villanova receiving a degree in philosophy in 1948, and made his solemn profession on September 10, 1950. He studied theology at Augustinian College, Washington, D.C. from 1948 to 1952, and was ordained to the priesthood on June 5, 1951, at the Shrine of the Immaculate Conception, Washington, D.C.
Father Deery was an Air Force chaplain at Cannon Air Force Base, Clovis, New Mexico and at Andrews AFB in Maryland. In 1973, he was promoted to the grade of lieutenant colonel in the U.S. Air Force Reserve. For years he distributed Miraculous Medals strung on dental floss to young people at Sea Isle City, New Jersey. Living his spirituality, he taught the Gospel message. 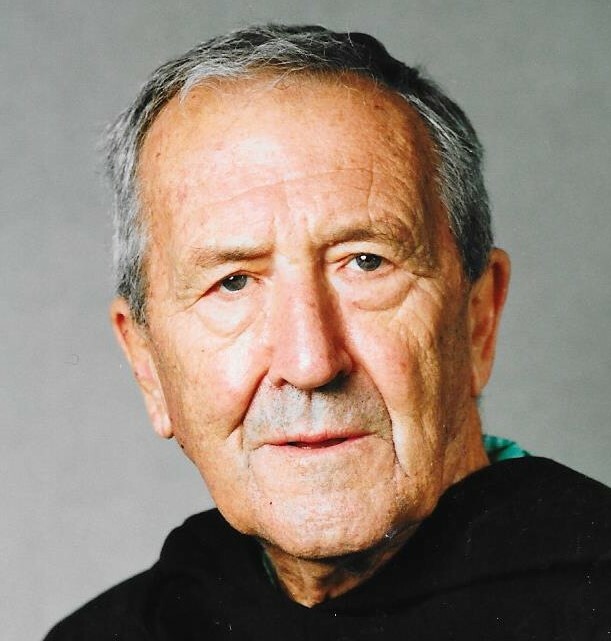 In 1998, Father Deery moved from Our Mother of Good Counsel Monastery in North Andover, Mass., to Saint Thomas of Villanova Monastery, Villanova, Pa. In January, 2002, he was assigned to St. Augustine Friary, Villanova. He died on November 14, 2003. A Mass of the Resurrection was celebrated at St. Thomas of Villanova Church on Tuesday, November 18th, followed by interment the next day at Calvary Cemetery in West Conshohocken, Pennsylvania. Newer PostMortimer P. Foley, O.S.A. Older PostCharles H. Cullinane, O.S.A.